Here at Wildflower Veterinary we have incorporated Digital Radiology into our practice. It is a vital tool when helping to diagnose an endless amount of issues an animal may be facing. 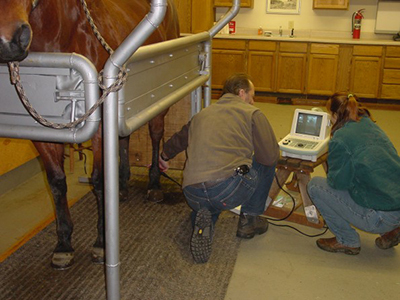 Our X-ray machine is portable and is available for use in house calls and farm call settings. Digital X-ray is not only easier to utilize but also offers faster results with unbeatable quality. Dr. Libra & Dr. Gillette would be more then willing to discuss radiology options if necessary for your animal or answer any questions you may have. 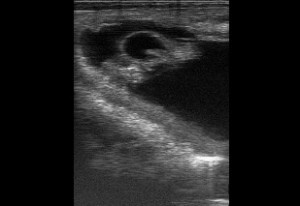 Ultrasound in a quick and effective way to help diagnose a number of issues. 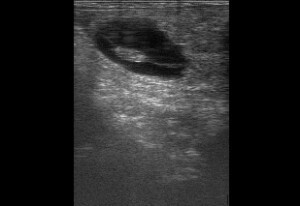 From pregnancy diagnostics to soft tissue diagnostics, ultrasound is a great tool. Our ultrasound machine is portable and available for use in house calls and farm call situations.